Finding professional voice actors for your Vietnamese voice over project requirements is easy with Voquent search. 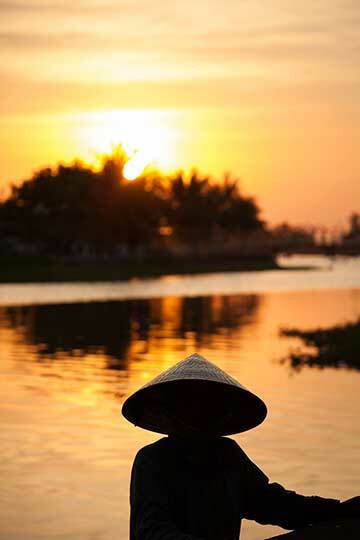 Vietnamese is spoken by approximately 70 million people natively and 16 million people as a 2nd language. It is an Austroasiatic language It is the native language of the Kinh people as well as many of the minority groups in Vietnam (54 of which are recognised by the Vietnamese Government). Many of these groups also has their own language and culture. 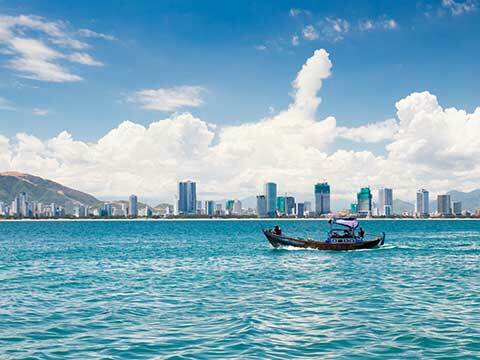 With rapid advances in mobile technology Vietnam is becoming a burgeoning economy and a good market for many international businesses. 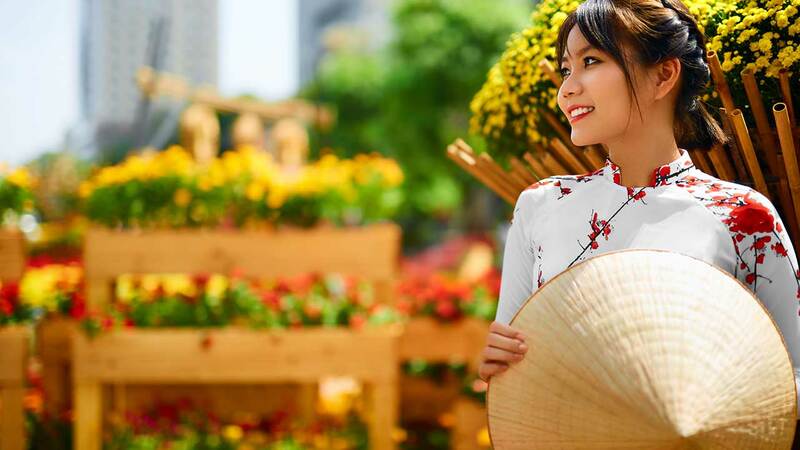 Despite the myriad languages spoken by the many ethnic groups comprising Vietnam; Vietnamese is the only languages you need to speak to the vast majority of the population. It's predicted there will be over 40 Million Facebook users in Vietnam by 2022. 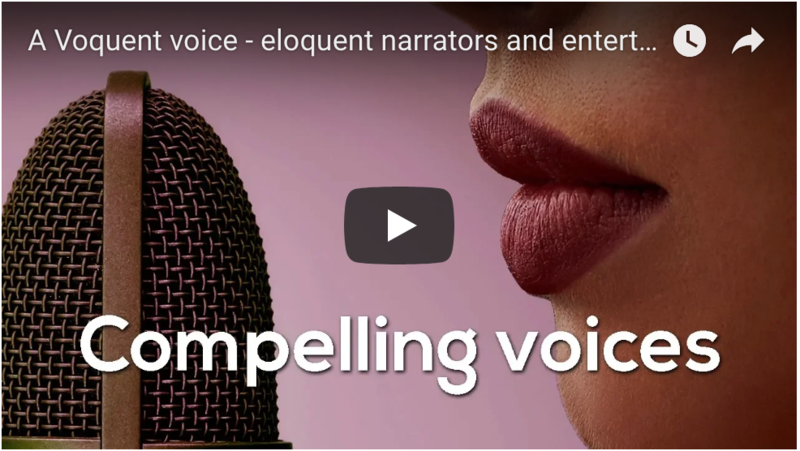 This gives online business and marketeers a huge potential audience for their products and services and at Voquent we can help you to engage this audience and tell your story with professional Vietnamese voice over audio. Ideal for corporate videos, commercials and entertainment products. Furthermore, we can also assist with Vietnamese script writing and creative translation services. Record Vietnamese voice actors synced to video (dubbing) or animations and mix the Vietnamese speech with a soundtrack. We're a one-stop shop for all your Vietnamese voice over services from casting through to final production. At the top of this page you can hear approved Vietnamese voice actors from Vietnam. If you're looking for something else, please visit our search page to listen to voice actors speaking in other languages or in English. with Vietnamese as an official language.